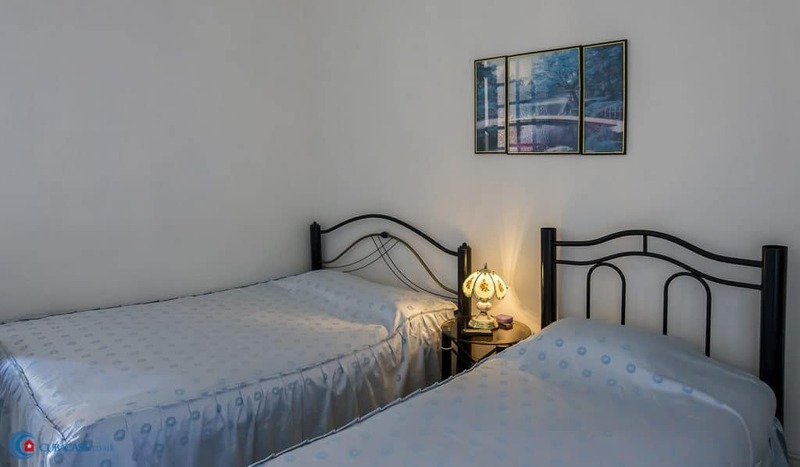 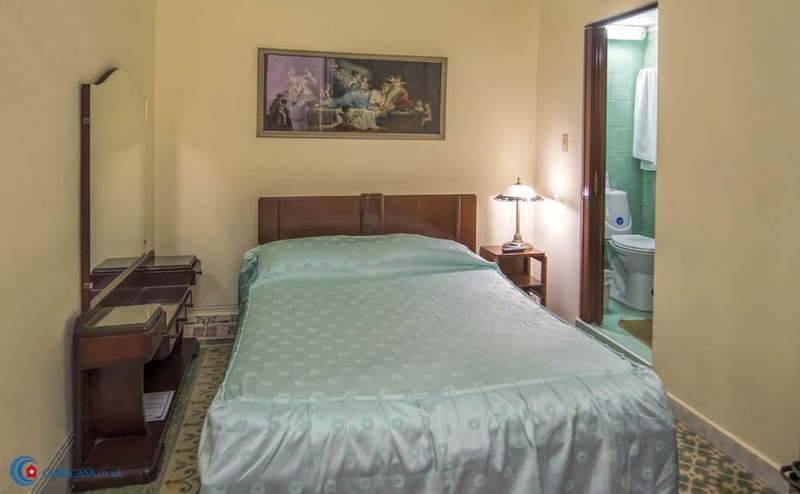 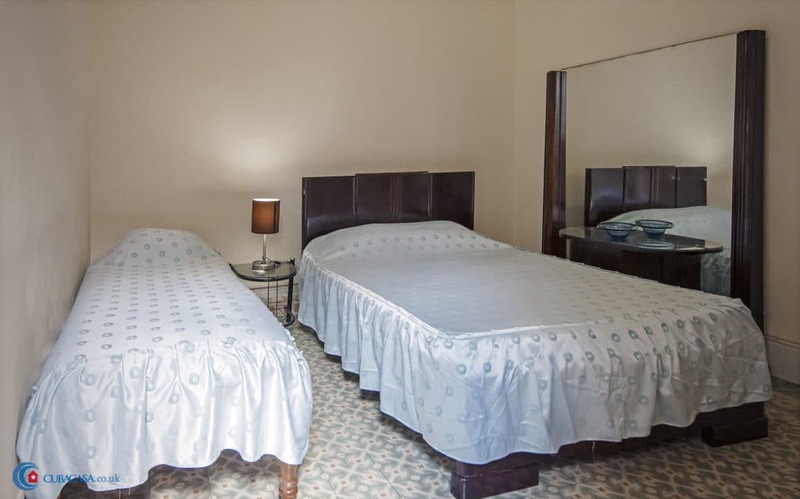 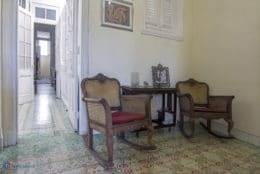 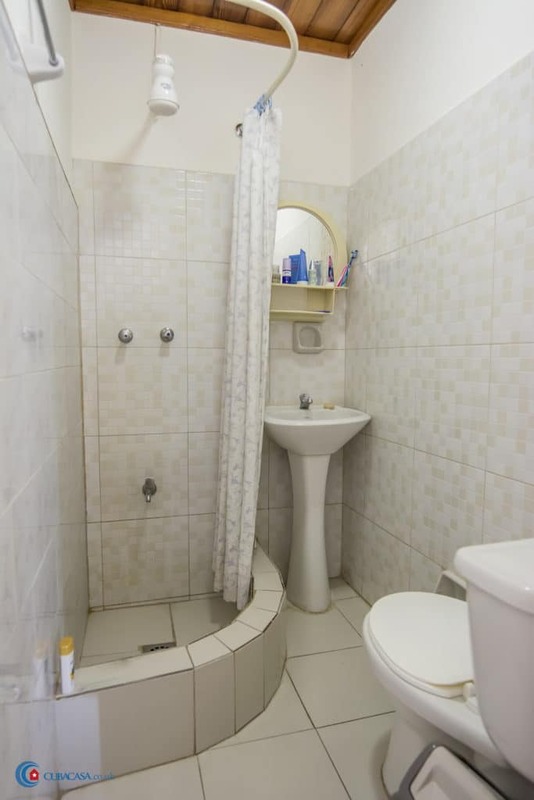 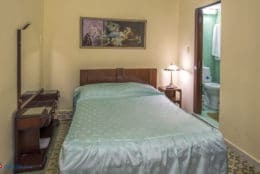 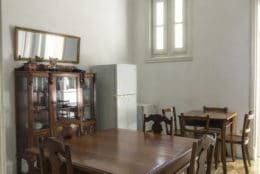 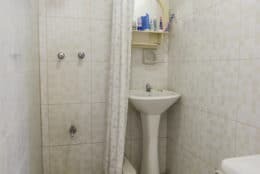 Leiticia, an electronics professor from Santa Clara, has been renting clean, comfortable rooms in her casa particular in Old Havana for 4 years. 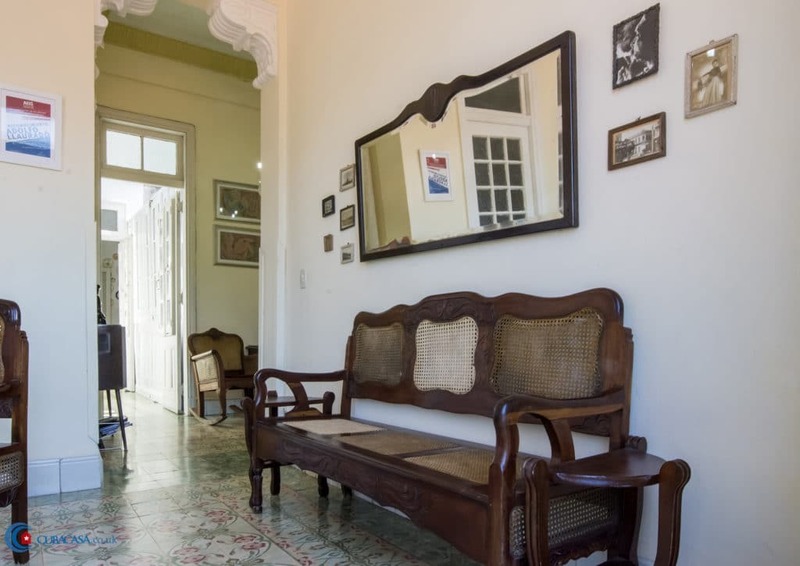 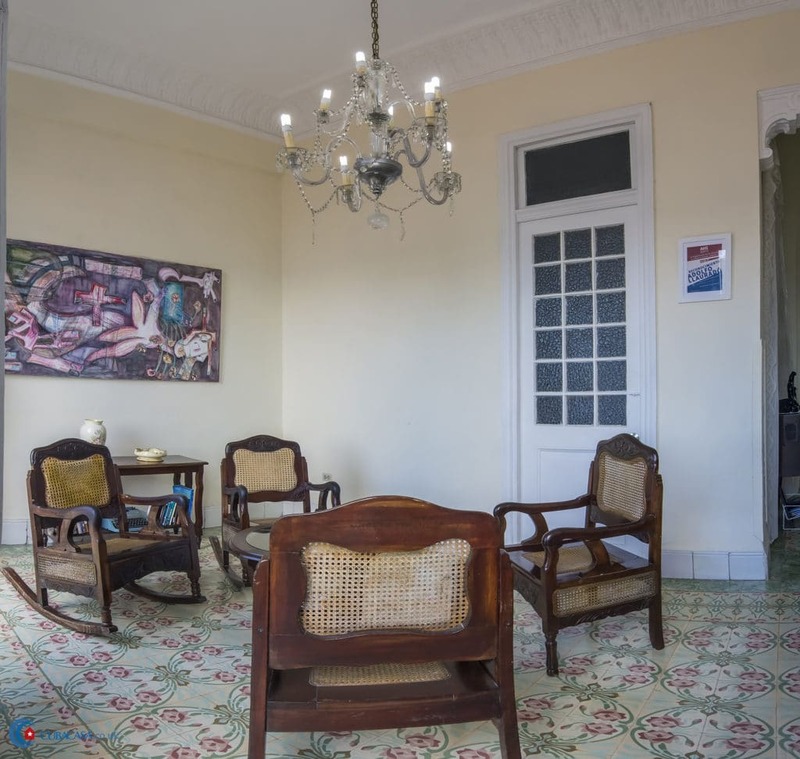 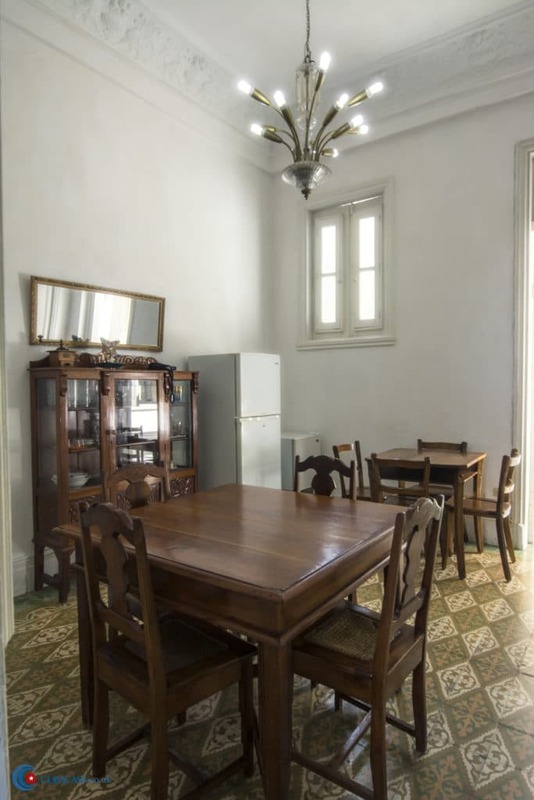 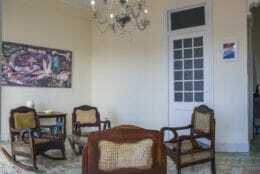 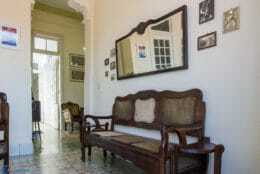 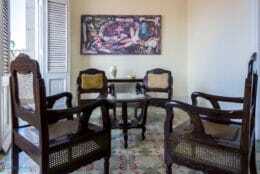 The beautiful colonial casa has tiled floors, high ceilings and a lovely chandelier in the living room. 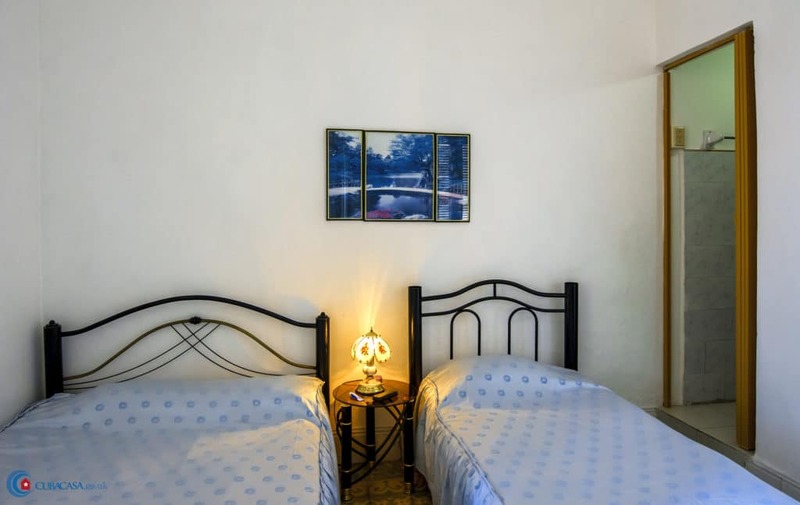 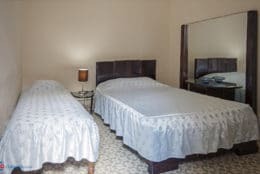 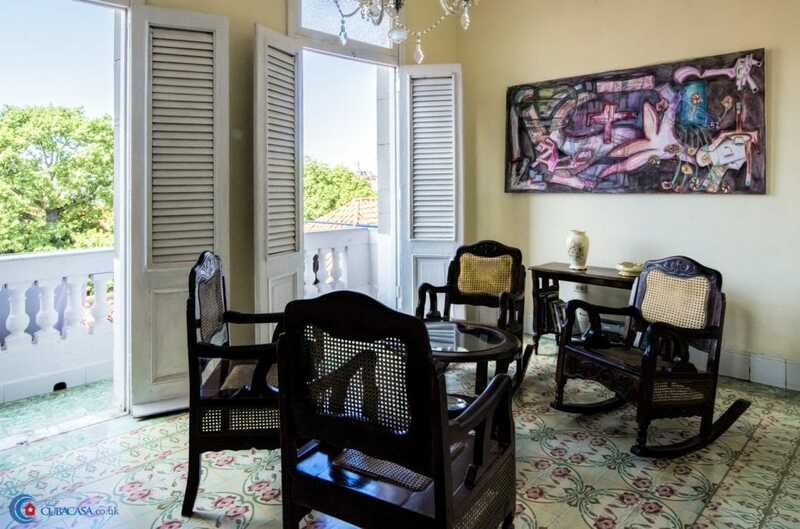 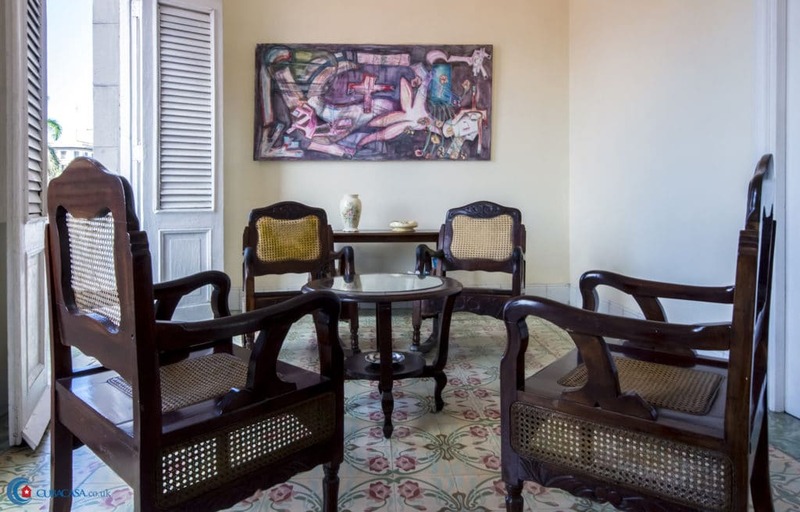 There is also a great terrace with views over Havana so this is a great place to relax after visiting all the historical wonders on your doorstep.